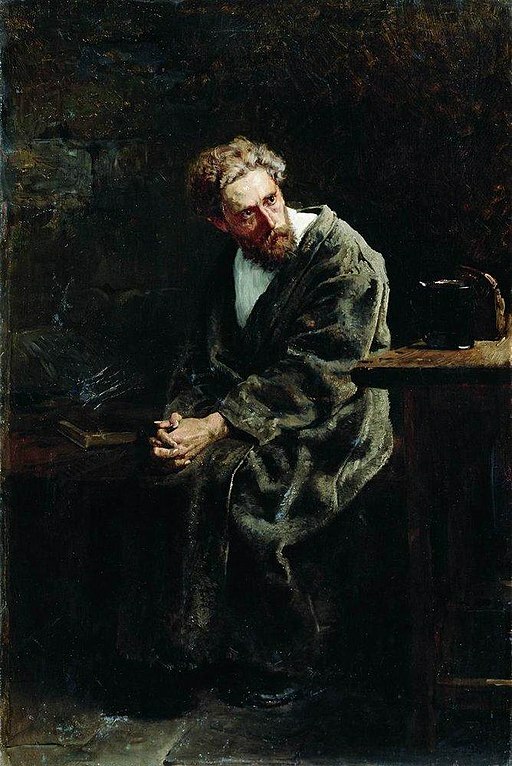 God Sees the Truth, But Waits (1872), is about a man falsely convicted and serving a sentence for a murder he did not commit; Tolstoy's parable for forgiveness. Tolstoy's story inspired Stephen King 's novella, Rita Hayworth and Shawshank Redemption (1982), adapted into the memorable 1994 film. Tolstoy's story is featured in our guide to Russian Writers. Add God Sees the Truth, But Waits to your own personal library.